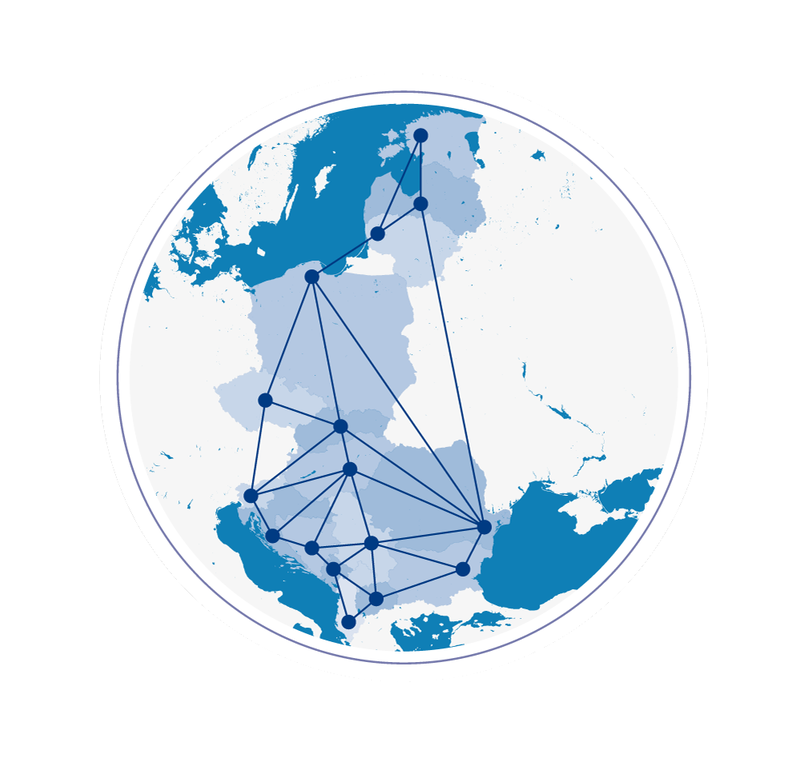 The Coordinating Secretariat is situated at the Ministry of Maritime Economy and Inland Navigation of the Republic of Poland. It is a part of a larger system of coordinating centres of 16+1 format, closely cooperating with other centres. The Coordinating Secretariat for Maritime Affairs acts towards combining political and business aspects. 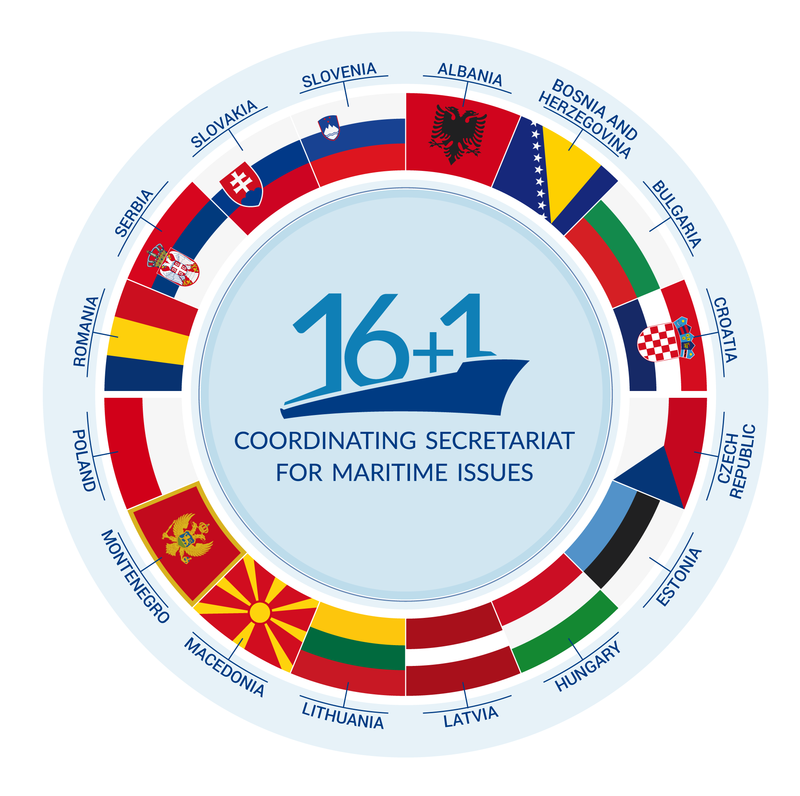 The role of maritime problems in “16 + 1” cooperation cannot be underestimated. Due to considerable geographic distance between the People’s Republic of China and the European states, maritime transport remains the most effective means of Euro-Asian trade, combining the potential of large quantities of shipped goods, advantageous prices and reliability. 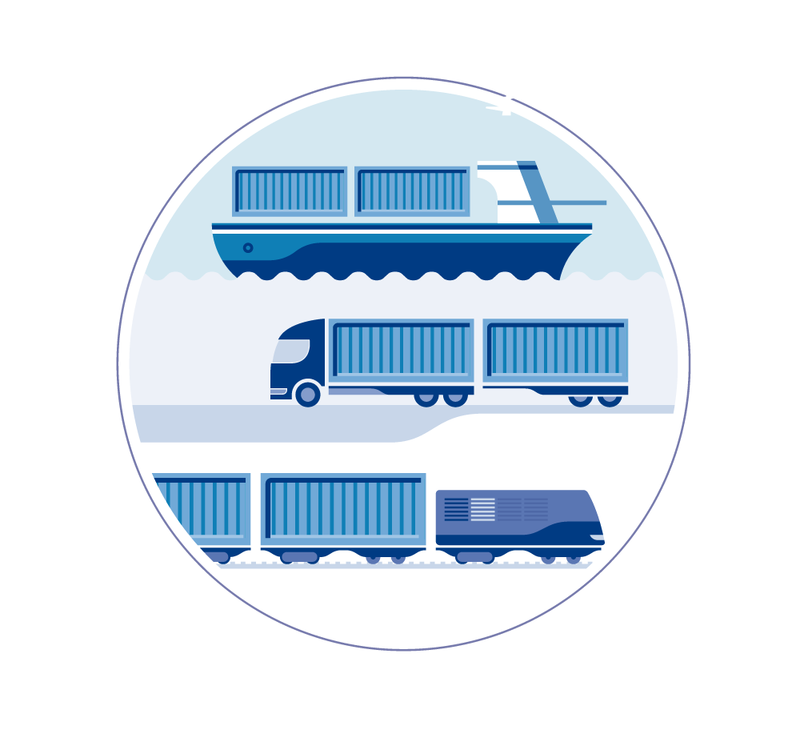 For this reason, maritime transport may be utilised as main or complementary means of transport in relation to other types of transport, in particular in relation to Euro-Asian railways, such as i.e. the Chengdu-Łódź rail connection. Within the scope of Secretariat activities, entities from each 16+1 format countries are granted the possibility to publish their own content, such as information on enterprises and their offers, development plans, or cooperation capabilities. International events within the scope of maritime affairs, such as seminars, conferences and fairs will also be promoted. The activities of the Secretariat shall culminate in the so-called matchmaking – communications between enterprises, aimed at establishing friendly and mutually advantageous business relations. The Secretariat shall collect information on seaports from “16+1” member states, to be published in keeping with a format mutually agreed upon in advance. 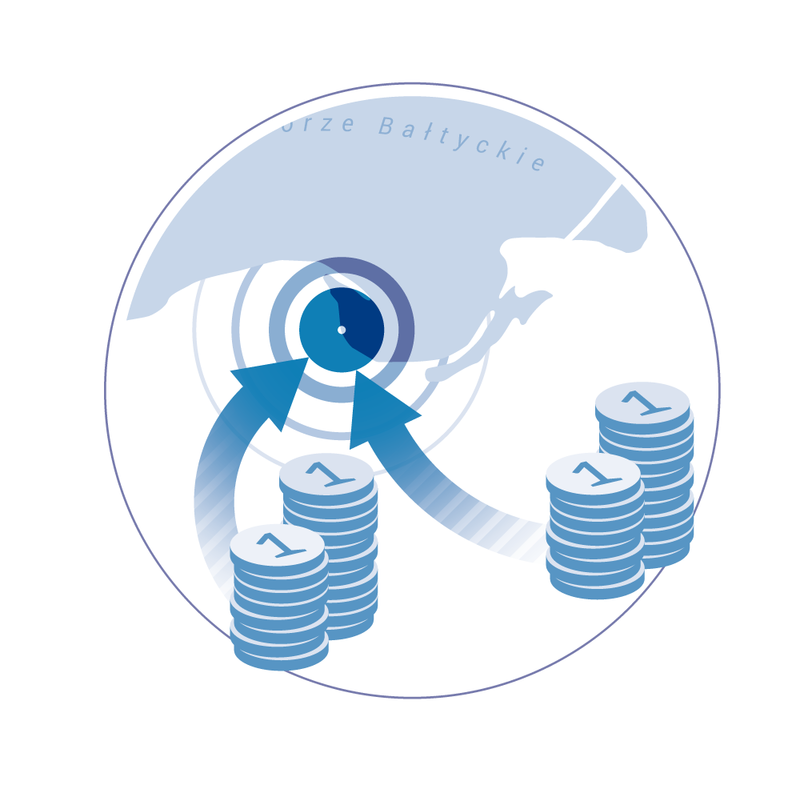 The publication shall present statistical data concerning, for instance, handling of goods and shipment growth rates, as well as investments completed and still in the pipeline, as well as projects already under implementation at seaports, including in particular within the area of industrial clusters, scientific and technological parks and special economic zones. CEEC-China Maritime Review shall be analysed and summarised in the course of annual meetings of experts from “16+1” countries. The matters discussed shall include, inter alia, current condition of seaports and coastal regions, as well as the most important future challenges. Public Administration – to present official strategies in maritime affairs. All periodicals (China-CEEC Maritime Review, China-CEEC Maritime Bulletin) shall be published in PDF format on Secretariat website, in keeping with the assumptions to public access to information to all Internet users. Hence, the publications will be available for use for promotional purposes, also in relation to countries from outside the “16+1” format. Depending upon needs, but at least every 3 years, a regular Maritime Forum will be organised. The Forum shall provide space for exchange of views between ports. The Forum shall consist of conference part and commercial (trade fair) part. The access to this event will not be limited to interested entities. Preparation of Maritime Review in 2018.